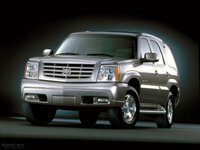 CarGurus has 35,385 nationwide Tahoe listings starting at $1,500. 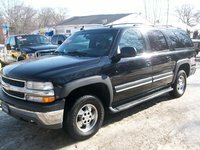 Users ranked 2003 Chevrolet Tahoe against other cars which they drove/owned. Each ranking was based on 9 categories. Here is the summary of top rankings. 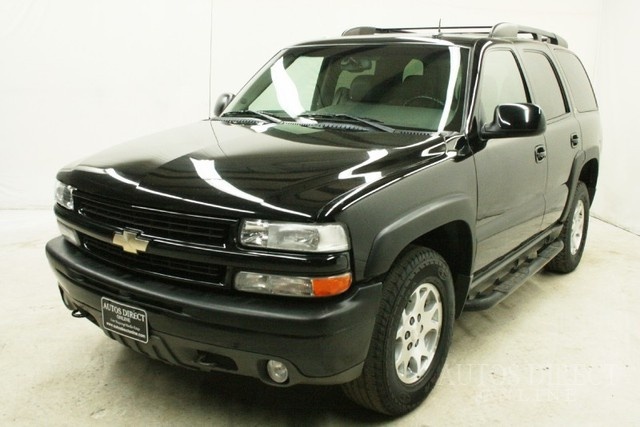 Have you driven a 2003 Chevrolet Tahoe? 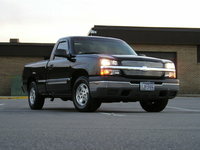 My 03 tahoe has quit starting it won't even turn over I can put a jump wire on the starter relay and it will turn over but still won't start. Im saleing a front seat and passengwe seat from a lexus cl430 2004. 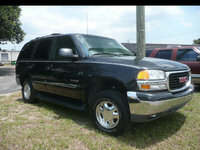 Someones asking me if theyll fit his 2003 chevy tahoe. Is this doable?